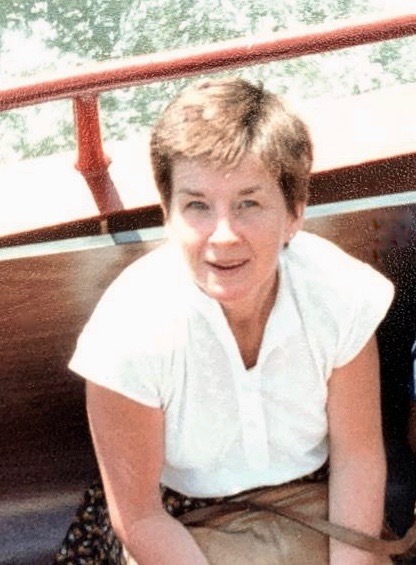 Mary T. (Feeley) Carrow, age 88, died Thursday, April 4, 2019 at her home in Berkshire, MA, surrounded by her loving children. 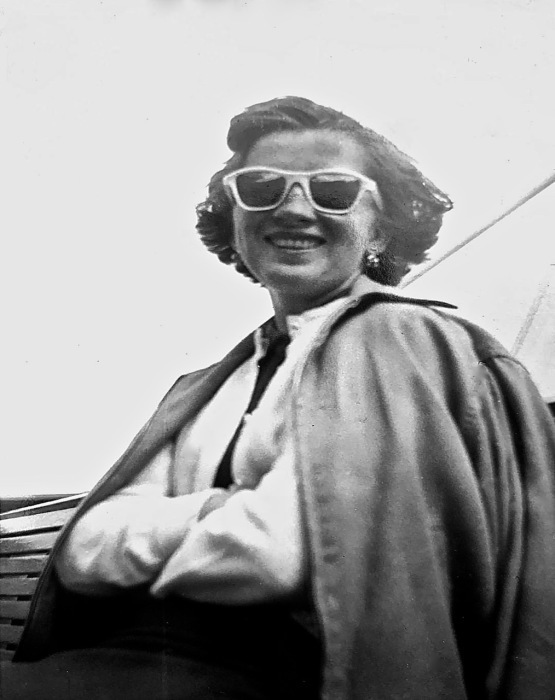 Mary was born in Pittsfield on April 26,1930 the daughter of the late Joseph P. and Anna M. (O’Loughlin) Feeley. She was a 1947 graduate of the former St. Joseph’s Central Catholic High School and spent her life ensuring her family was well cared for. 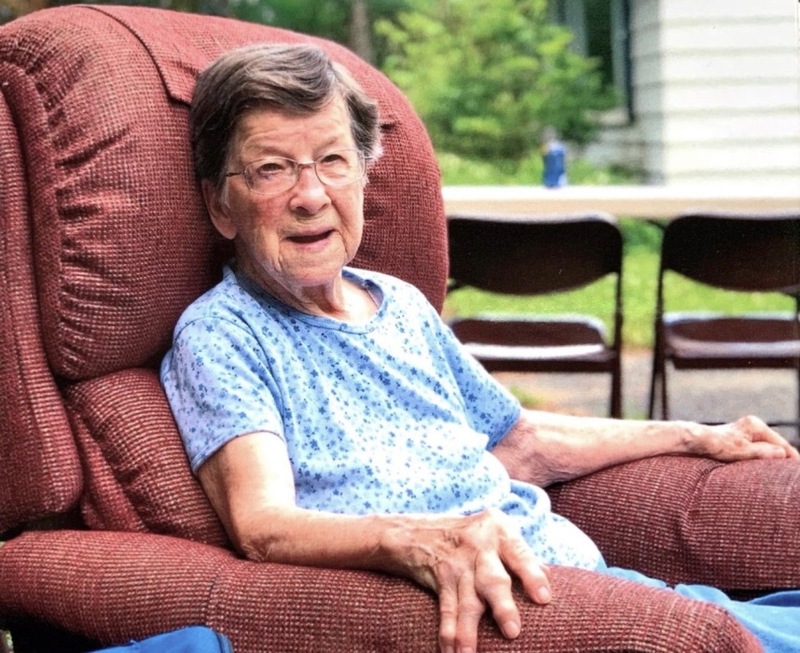 A devoted mother and homemaker, Mrs. Carrow daily exercised her quiet strength and humility. Mary was very generous and shared her knitting skills by making sweaters, hats and mittens for her immediate and extended family. She was most especially talented when it came to baking pies and cookies and always made sure everyone was served before herself. She also enjoyed the excitement of gothic novels and mysteries. Mary married the late Richard V. Carrow on September 5,1953 at St. Charles Church, Pittsfield, MA. Mr. Carrow passed away December 21, 1982. 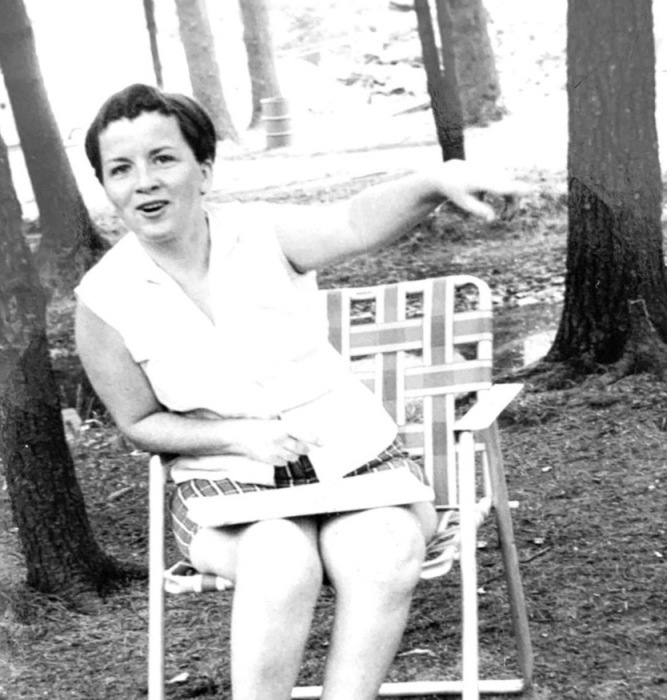 Mary is survived by her four children, John Novo and his partner Elaine Fletcher-Vega of Holyoke, MA, Judith MacNeil and her husband Allan of Charlottetown, PE, Canada, Patricia Dupree and her husband Richard “Bud” Dupree, Jr. of Pittsfield, and Richard V. Carrow of Berkshire, MA. She also leaves her two grandchildren, Aidan and Diem Novo, one great grandchild, Jackson Lamere, and many nieces and nephews. Besides her parents and husband, Mary was predeceased by her siblings, Joseph P. Feeley, Jr., Lawrence M. Feeley, John T. Feeley, Patricia A. (Feeley) Novo, and Edward A. Feeley. 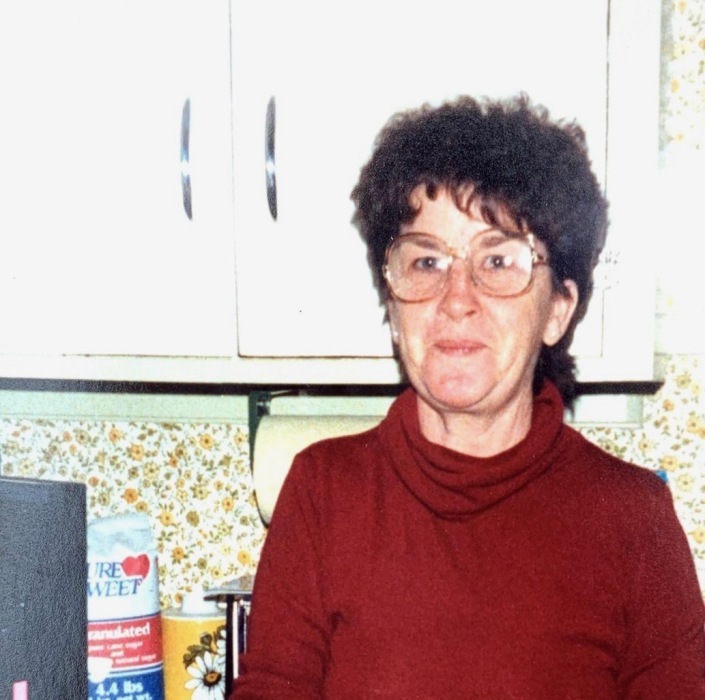 SERVICES: Graveside Services for Mrs. Carrow will be held at the Cheshire Cemetery at a later date to be announced. In lieu of flowers, if friends desire, memorial donations may be made to: HospiceCare in the Berkshires, INC. in care of the Devanny-Condron Funeral Home, 40 Maplewood Ave. Pittsfield, MA 01201.